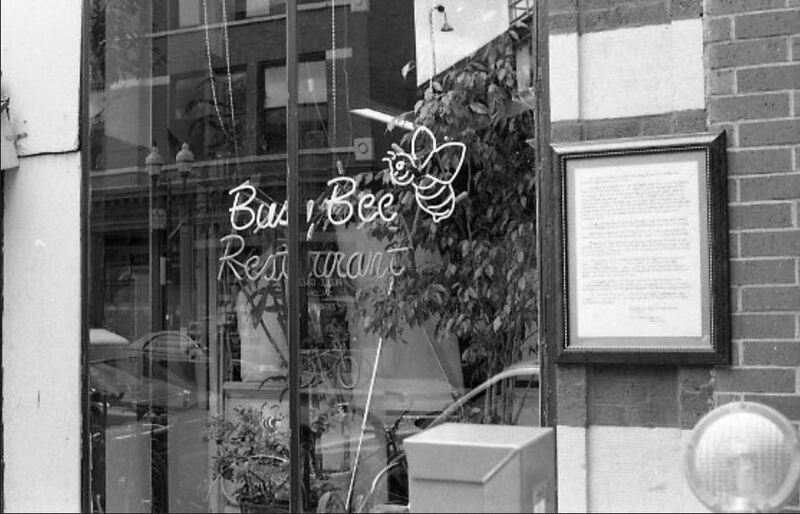 The Digital Research Library of Illinois History Journal™: The Busy Bee Restaurant, 1550 North Damen Avenue in Chicago, Illinois (1913-1998). The Busy Bee Restaurant, 1550 North Damen Avenue in Chicago, Illinois (1913-1998). One of my Dad's offices (he was an optometrist) was on the ground floor of the Tower building at North, Milwaukee and Damen Avenues in the Wicker Park neighborhood of Chicago. He knew the owner of the Busy Bee Restaurant, Sophia Madej, very well. She would stop by his office and give my Dad the homemade soup of the day (the beet borscht was to die for), a few dozen different kinds of Pierogi's and some times some other Polish specialties Sophia made that day as a care package for my Mom. I loved the Busy Bee because Sophia treated me just like her own family, perhaps even better. 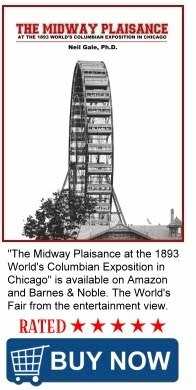 The restaurant had numerous visits by President Bill Clinton and First Lady Hillary Clinton, both Mayors Daley's, Senator Edward Kennedy and lots of other local big-wig political figures. Walk in and most likely there were some big sport stars eating there. 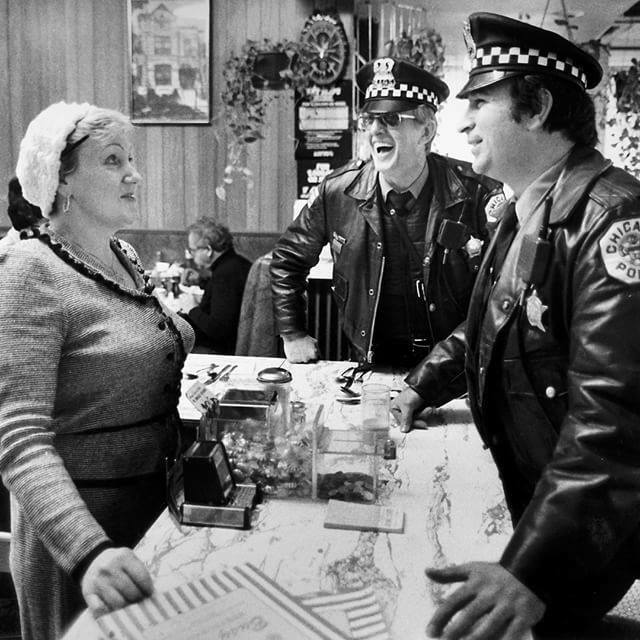 With so many recognizable people eating at the restaurant, Officers Bill Jaconetti (right) and Al Kohl (left) stopped in many times a day (their beat) to check on Sophie and the Busy Bee restaurant. 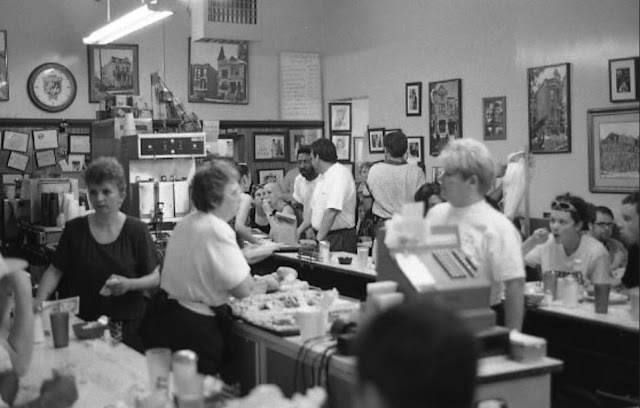 The Busy Bee has been a Near Northwest Side mainstay since 1913, when the area was predominantly Polish and the restaurant was known as the Oak Room. No one knows for sure when the restaurant was renamed, but it was long before the Madej's bought it in 1965. The restaurant closed in June of 1998. The Closing of the Busy Bee Restaurant.